Sara Noel discovered her love of international travel and intercultural learning as an exchange student in Chile when she was 16. Since then she has lived, worked, studied and traveled to almost 50 countries including a trip around the world with Semester at Sea, a semester in Berlin, Germany, and a year teaching English in Hungary. 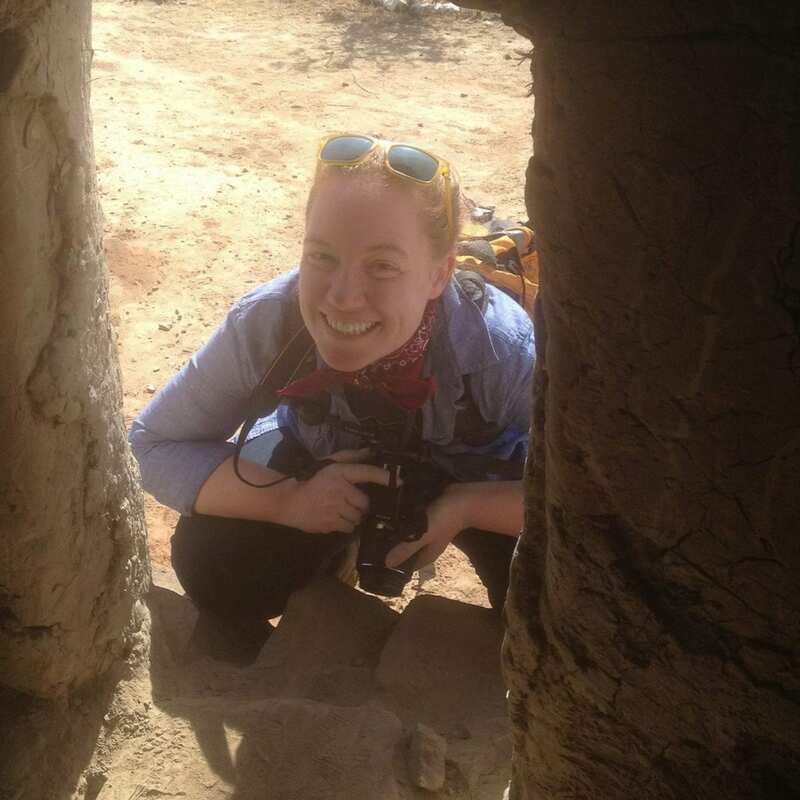 Originally from Denver, Colorado, Sara holds a bachelor’s degree in anthropology from the University of Michigan as well as two master’s degrees in international studies and conflict resolution from the University of Denver. Before coming to Amizade in 2010, Sara worked with the Denver-based non-profit organization, Critical Mass Leadership Education that develops and implements programming in leadership development, conflict resolution, social dialogue, and citizen and community advocacy for teenagers from around the world. In 2011 Sara traveled with a group of 10 young professionals from the Pittsburgh non-profit community to Kyrgyzstan and Tajikistan on a State Department grant to teach about community volunteerism and service-learning. Sara also manages Amizade’s Youth Ambassadors Program grant from U.S. Department of State, Bureau of Educational and Cultural Affairs.